Details: Richardson was pulled over after being spotted going an astounding 90 mph in a 35 mph zone. After being stopped officers saw his 3 year old son with him in the backseat, without a carseat. In addition to being charged with reckless driving, he was arrested for child endangerment. This was his third career arrest and second in three months. 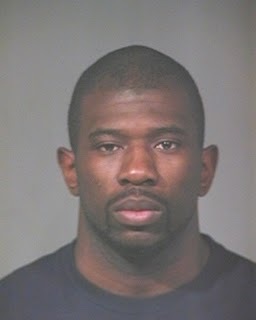 Posted on 03/01/2013, in 2000's, 2009, Miscellaneous, Non Drug/Alcohol Driving Citation, Phoenix Suns, R. Bookmark the permalink. Leave a comment.